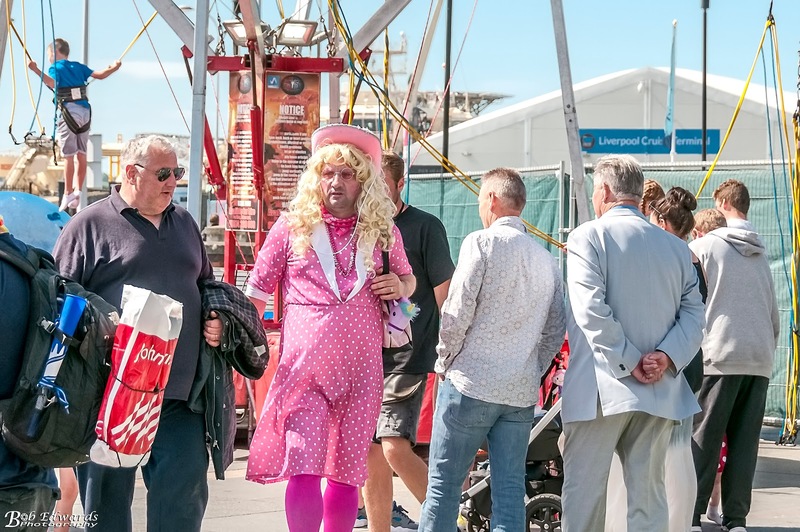 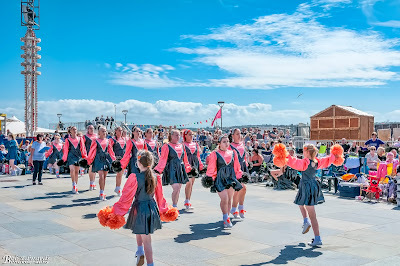 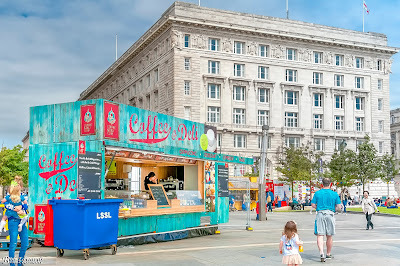 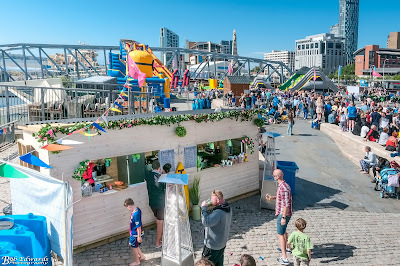 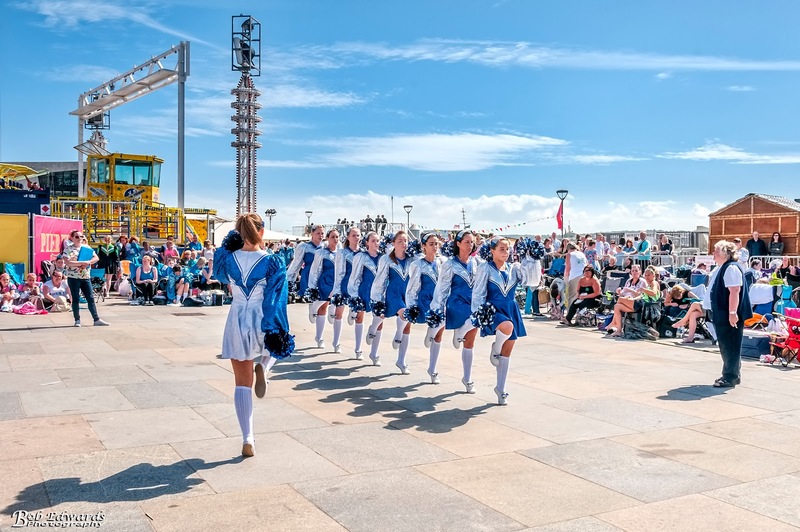 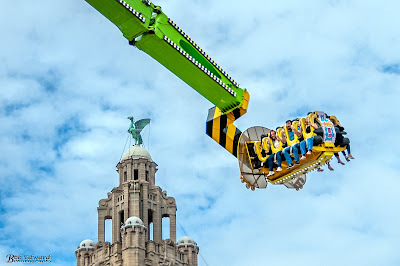 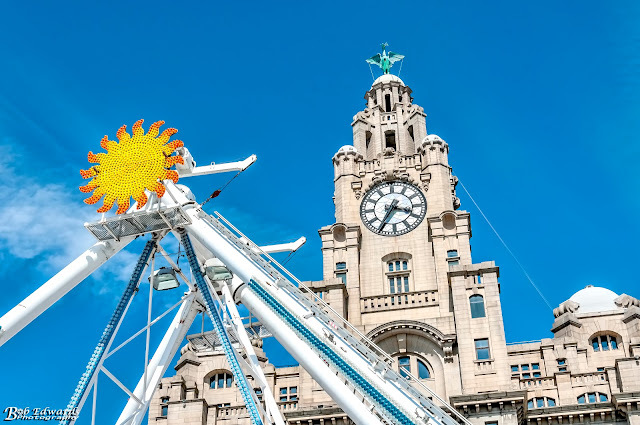 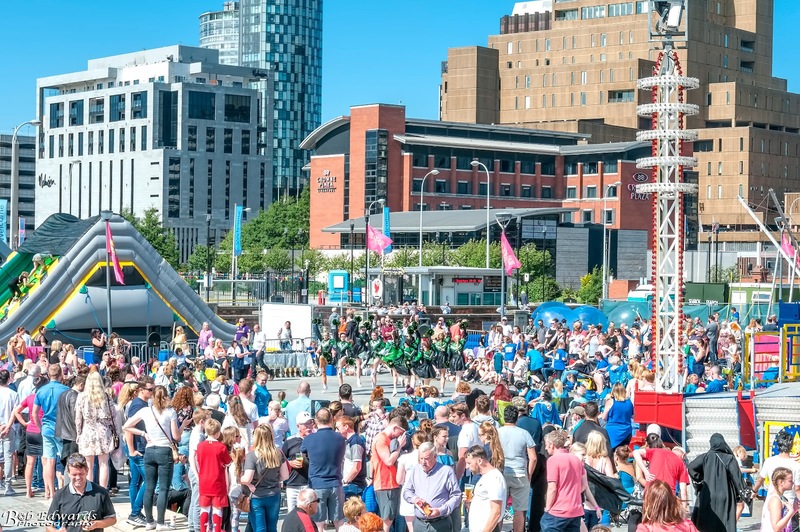 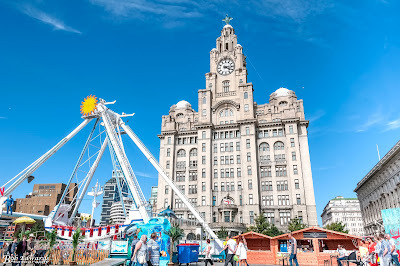 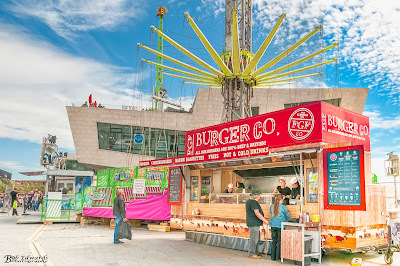 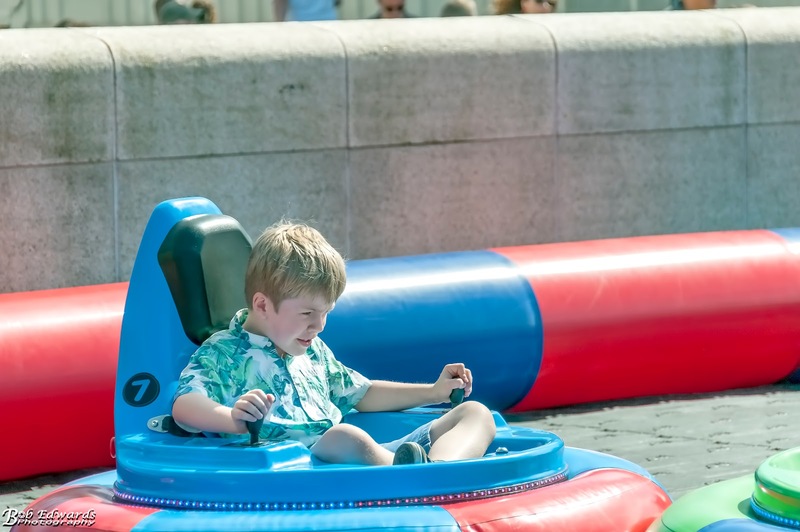 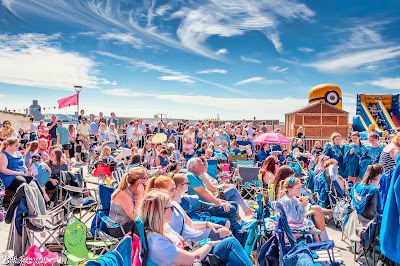 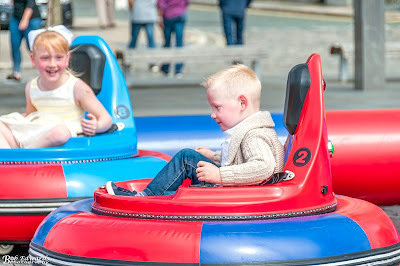 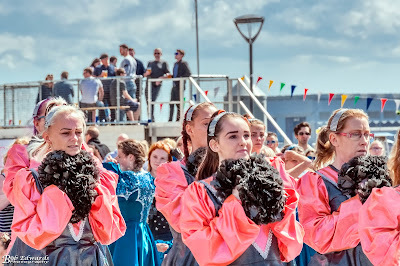 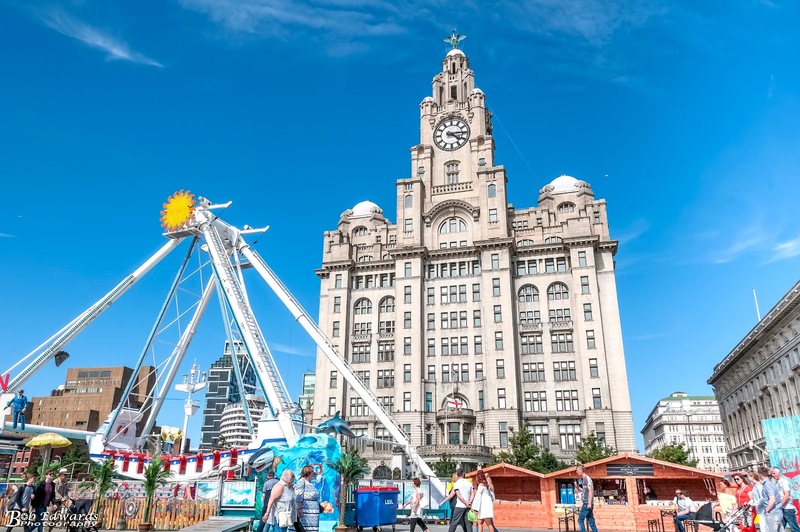 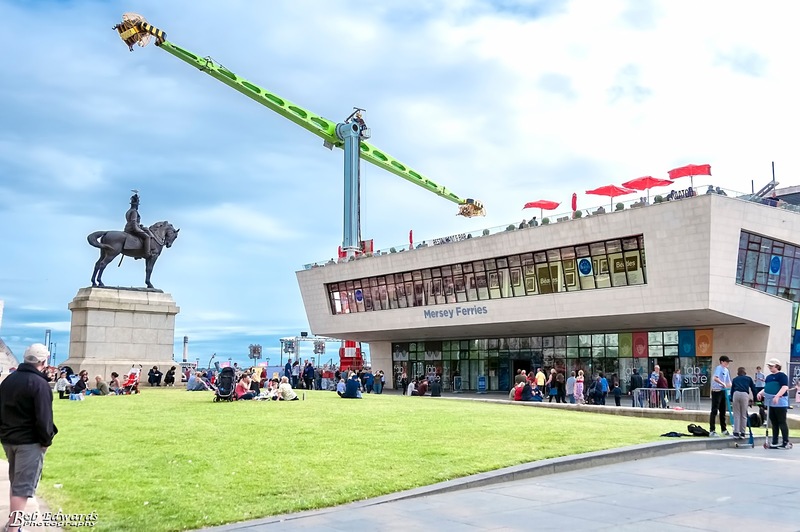 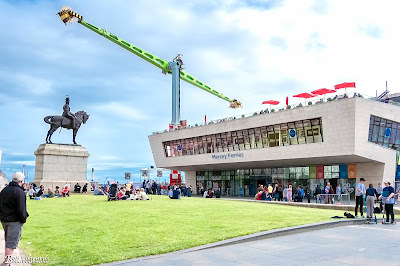 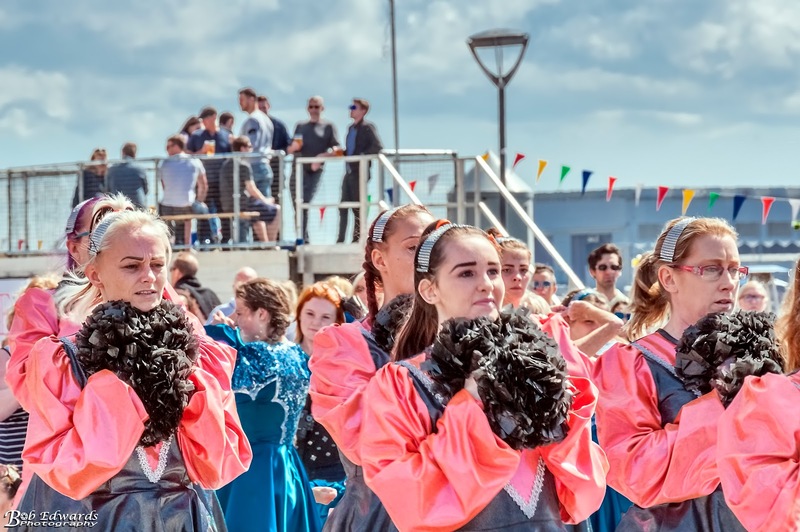 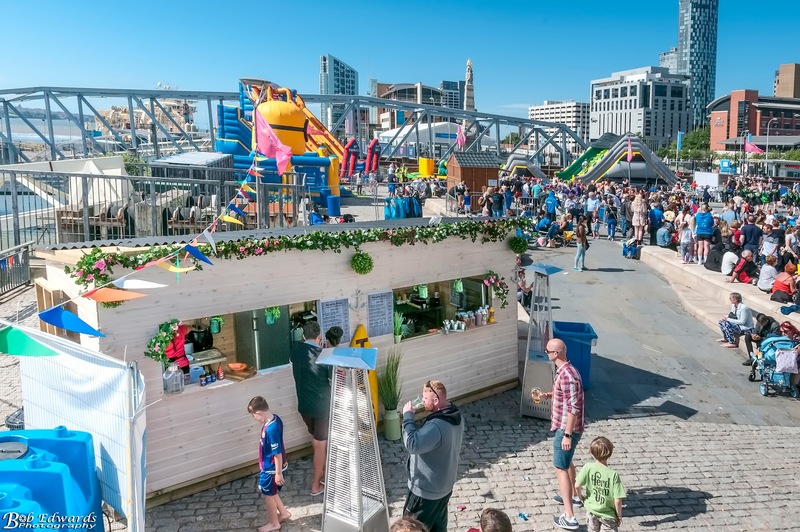 The Pier Head Village is a brand new family festival which opened today on Liverpool’s Waterfront. 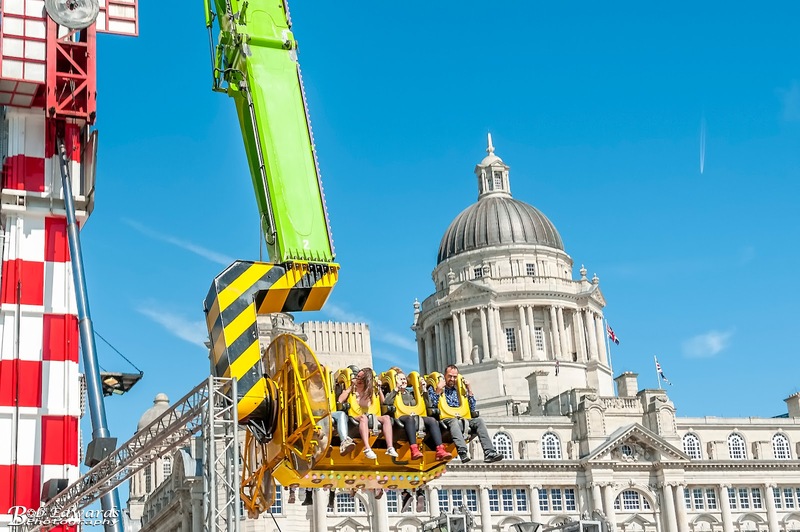 It runs from 1st July – 10th September 2017. 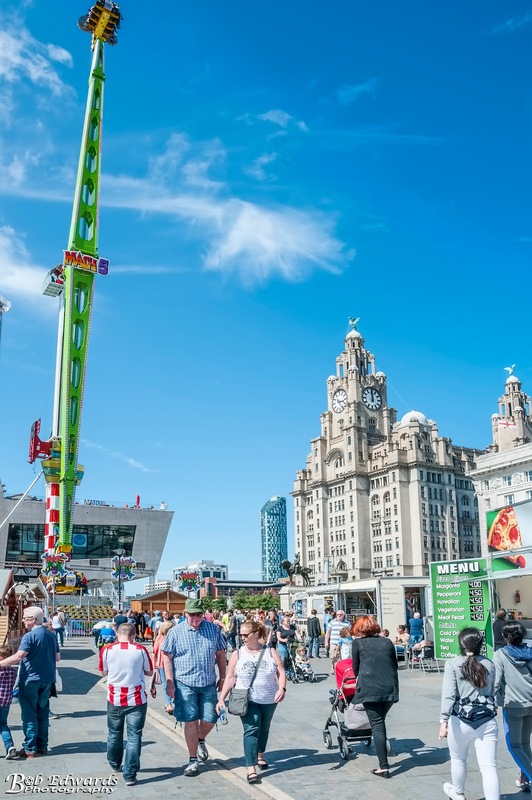 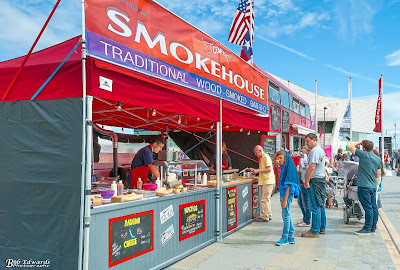 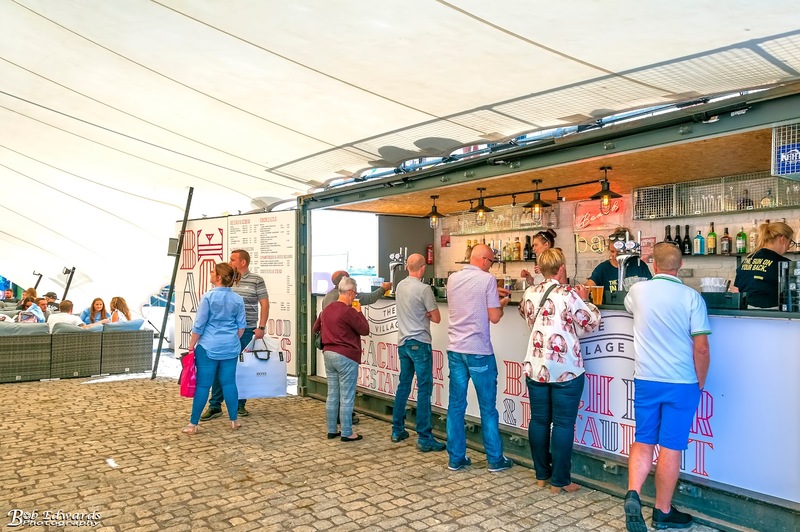 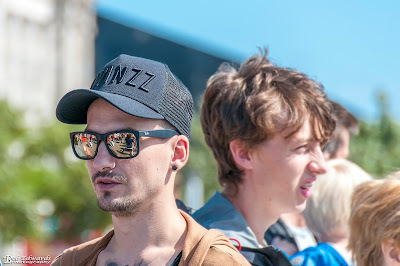 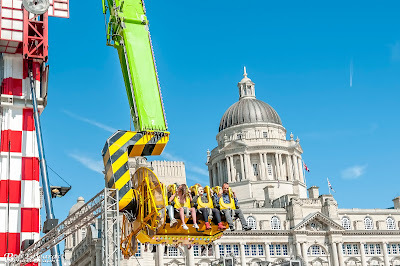 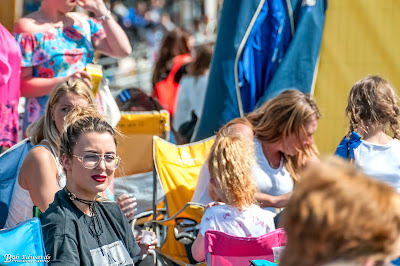 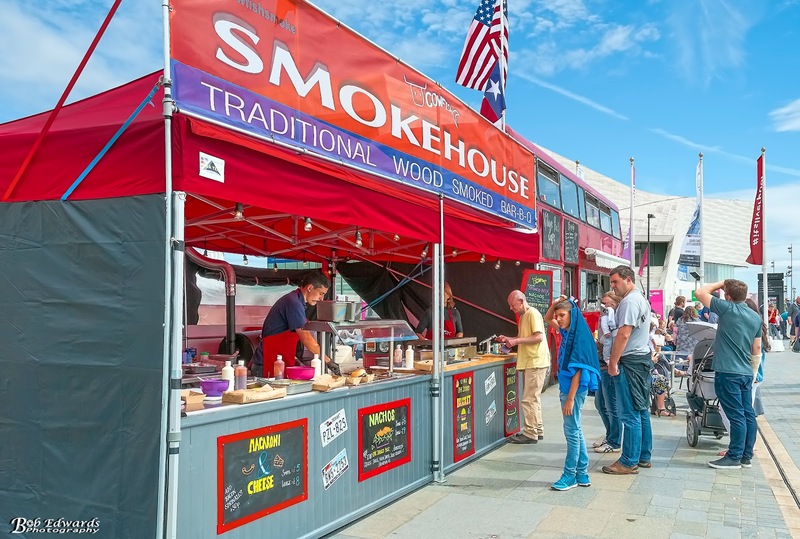 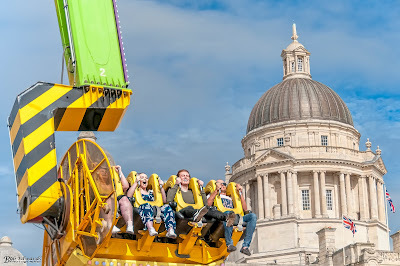 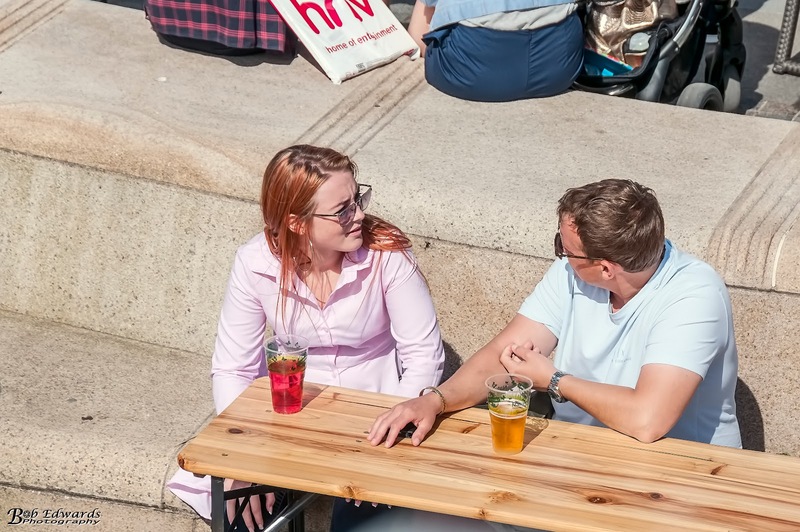 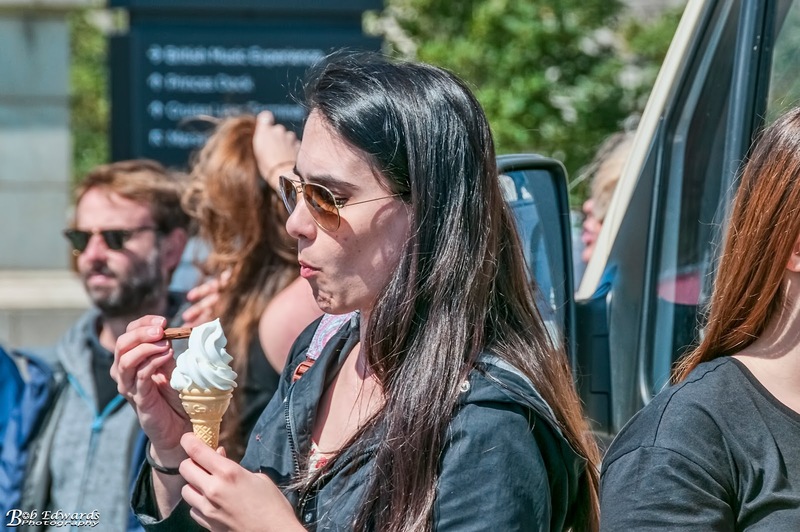 The three-month summer event will provide a new tourist attraction in the heart of the city and a place to make new memories with family and friends. 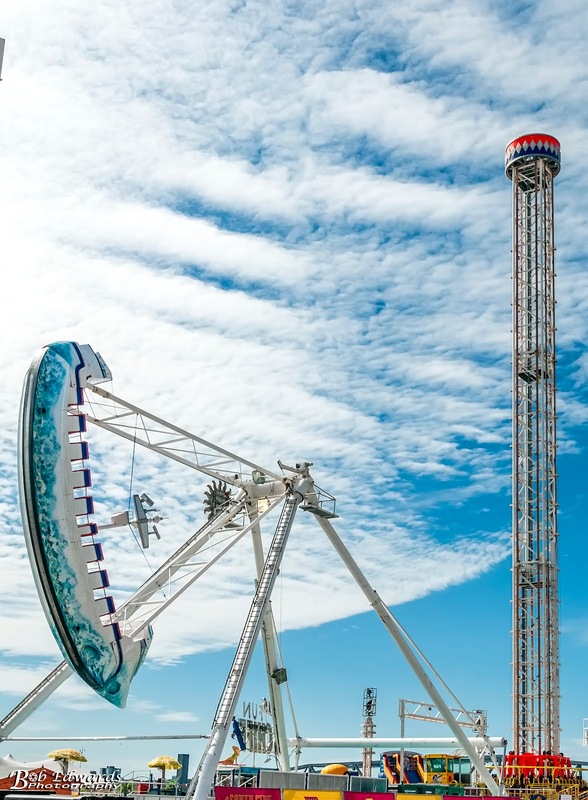 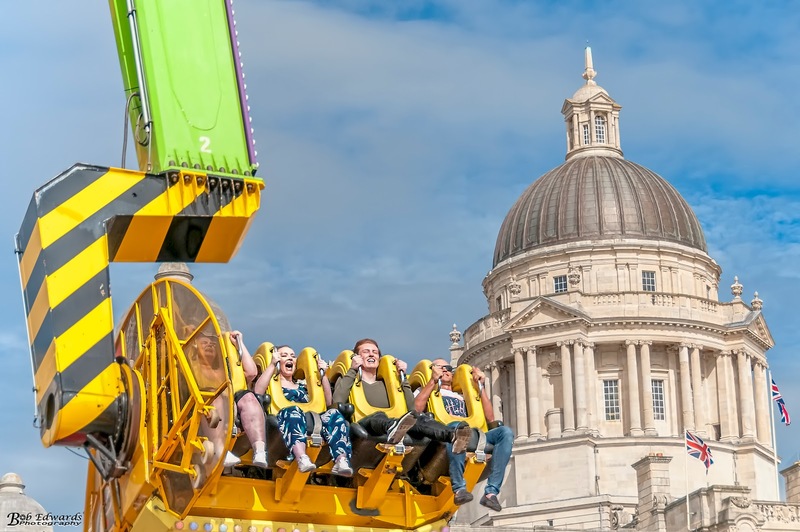 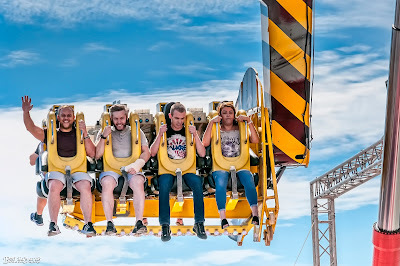 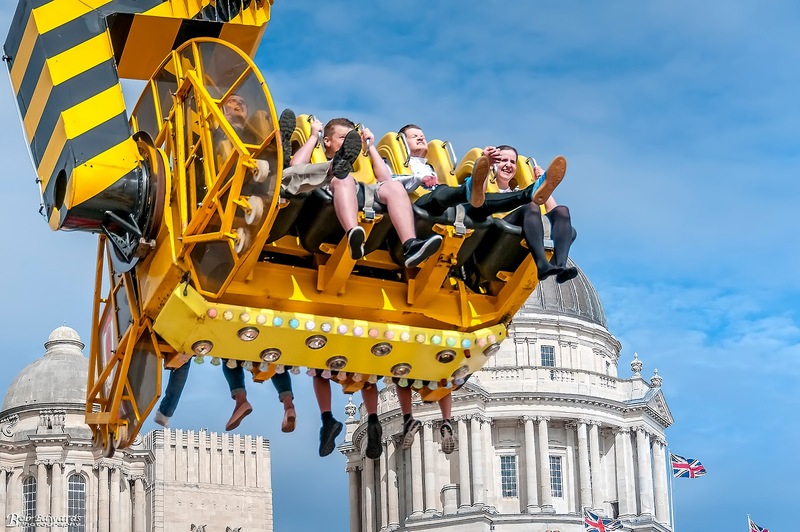 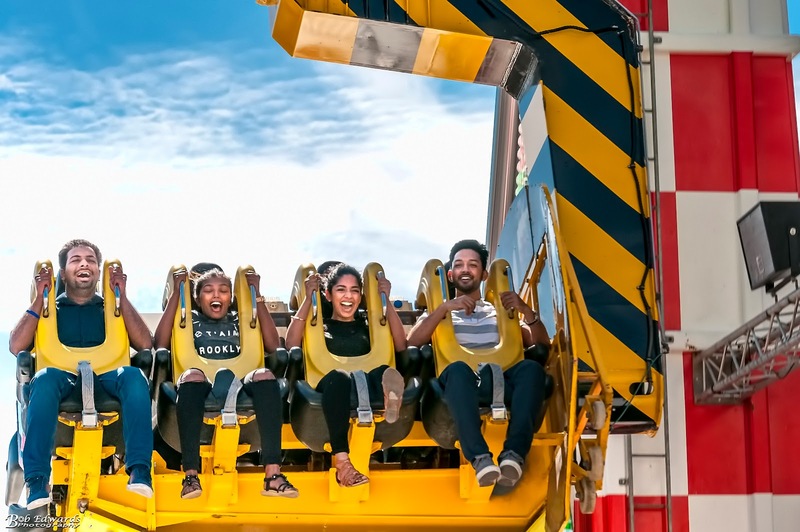 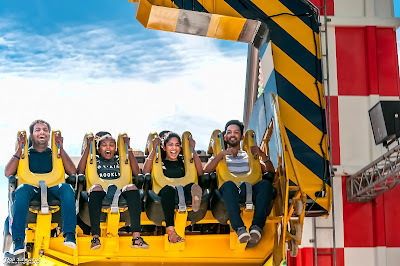 The north side of the village features some of the world’s tallest and most thrilling rides, a bigger Sky Flier than 2016’s smash hit alongside the 60m Booster and the 60m Tower are guaranteed to set pulses racing.